Climate skeptic basher John Cook (promoter of 97% claim) joins George Mason U. – Morano’s alma mater! We are delighted to announce that John Cook, PhD will be joining our team as a Research Assistant Professor, beginning January 2017. 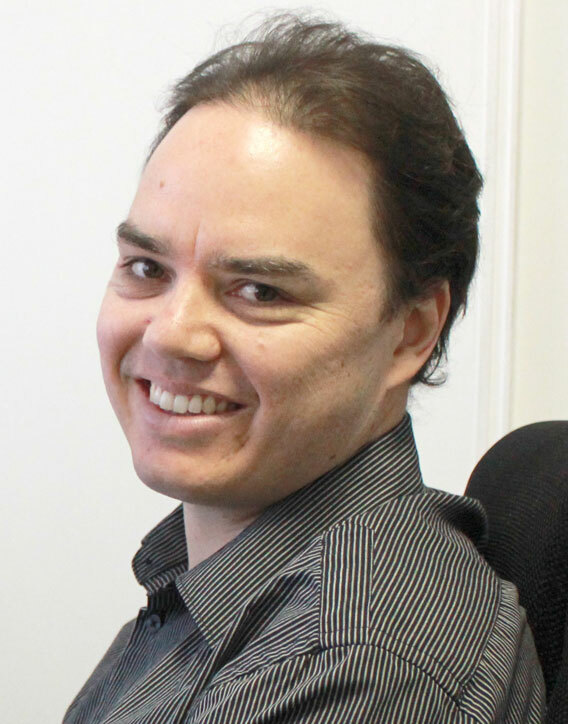 Initially trained as a physicist, John recently completed his PhD in psychology at the University of Western Australia. His doctoral research focused on the negative influences of misinformation on climate literacy, and how to neutralize those influences. Despite his newly minted PhD, John has been a towering figure in the field of climate communication for the past decade. In 2007, he created Skeptical Science – a website/app devoted to explaining climate science and rebutting global warming misinformation. Skeptical Science is widely seen by climate scientists and other climate educators as an invaluable educational resource. For his efforts, John has received numerous prestigious awards including a 2012 Eureka Prize for Advancement of Climate Change Knowledge (Australian Museum), a 2013 Peter Rawlinson Conservation Award (Australian Conservation Foundation) and a 2016 Friend of the Planet Award (National Center for Science Education). John has also published five books on climate change and/or science misinformation – including The Debunking Handbook (with Stephen Lewandowsky) that has been downloaded over ½ million times from Skeptical Science – and dozens of scientific articles. His research paper titled Quantifying the consensus on anthropogenic global warming (Environmental Research Letters, 2013) – that definitively demonstrated that 97% of climate scientists are convinced that human-caused climate is happening – is the most-ever-downloaded paper from that journal, or any journal published by the Institute of Physics. Not bad for a social scientist!